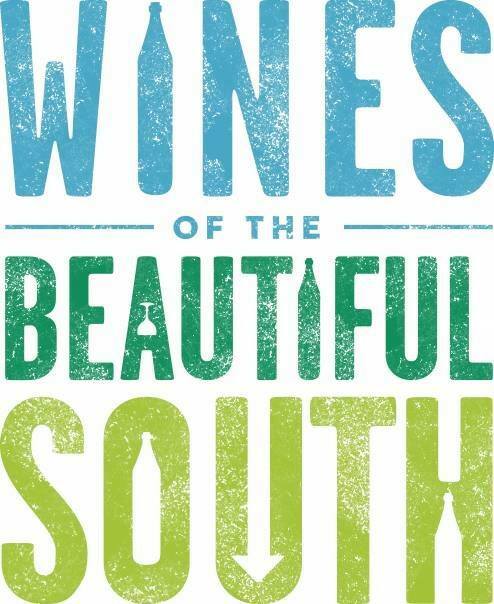 Wines Of The Beautiful South is an annual collaboration between Wines of Argentina, Wines of Chile and Wines of South Africa. This 2 day event offers attendees the opportunity to trade and taste with over 250 producers from all three countries, as well as to attend seminars designed to show the synergy and quality of wines available from Argentina, Chile and South Africa. In addition to more than 250 exhibitors, there will also be themed tasting tables and a programme of activities including wine walks and winemaker tastings. This year’s show is taking place on 10 & 11 September 2014 in Olympia, London. View all show information here. 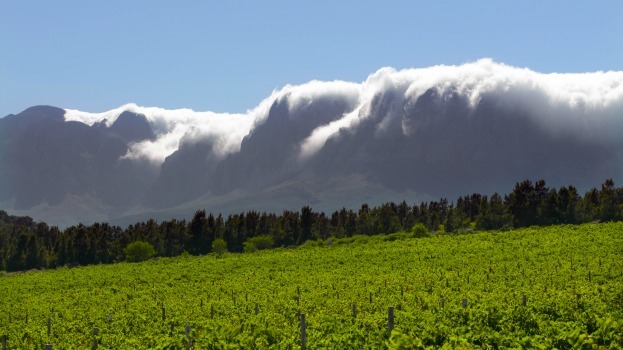 – The 2014 show will celebrate the debut of our newly-released Seriously Cool Chenin Blanc! – Visit our stand and enjoy a taste of the wine Richard Hemming chose as Wine of the Week on www.jancisrobinson.com, the Seriously Cool Cinsault! – Our Seriously Cool Chenin Blanc has been independently selected for the show’s Themed Table: “New Kids On the Block“, showcasing wines in their 1st or 2nd year of commercial release! – Taste the new vintage of our Cape Coral Mourvèdre, independently selected for the Themed Table: “Tales Of The Unexpected“, highlighting the plethora of more unusual varieties you can find from each country! Visit Table 146, meet Louis Boutinot and discover the wines of Waterkloof.